We are pleased and excited to announce the creation of the SOLA Network editorial board. 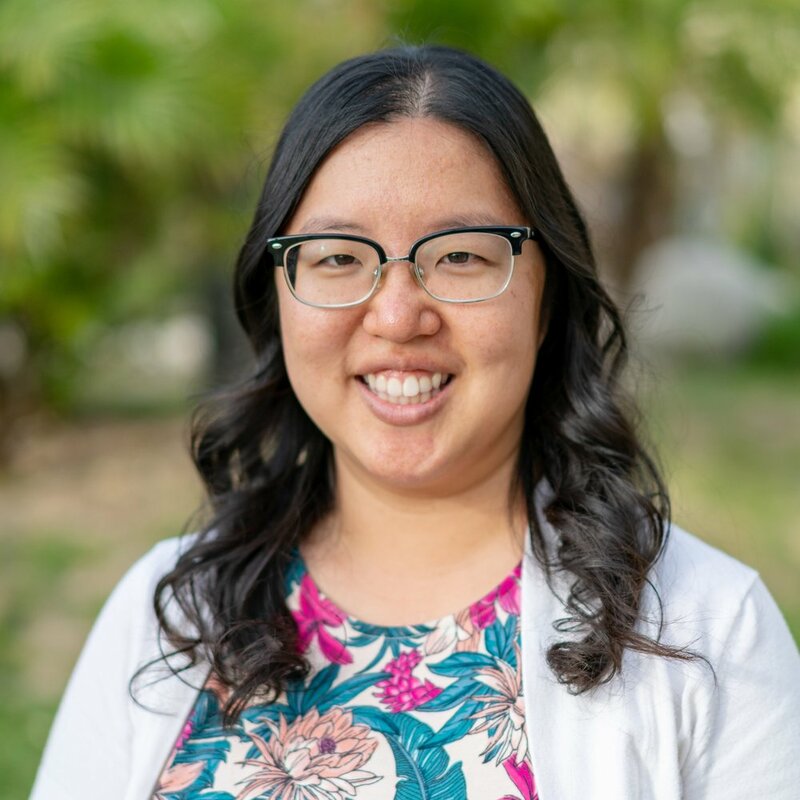 The board is made up of seven people who will be writing, editing, and procuring content for the website to empower Christians, and especially Asian American Christians. All of our board members believe that God has called them to work together in shaping the gospel voice for and of the emerging Asian American generation. Hannah is the staff editor and digital administrator for the SOLA. She has been editing for SOLA’s website since its inception in 2016. She is a graduate of USC with a bachelor’s degree in print journalism, and she has been published at the SOLA Network and The Gospel Coalition. She is also the executive administrator at All Nations Community Church. She is married and has two children. You can follow her on twitter: www.twitter.com/loudhannah. Daniel is a Ph.D. candidate in New Testament studies at the University of Cambridge. Prior to his move to the United Kingdom, Daniel spent about a decade in pastoral ministry in Texas and California. He also has a Doctor of Ministry in Asian American Ministry from Talbot School of Theology. He is married with three children. He maintains a website, Asian American Pastor, at aapastor.com. Thomas is the executive and teaching pastor at Gospel Life Mission Church.He received a bachelor’s degree in English from UC Irvine and, after spending several years teaching, received his Master’s of Divinity at Talbot School of Theology. He is married and has two children. 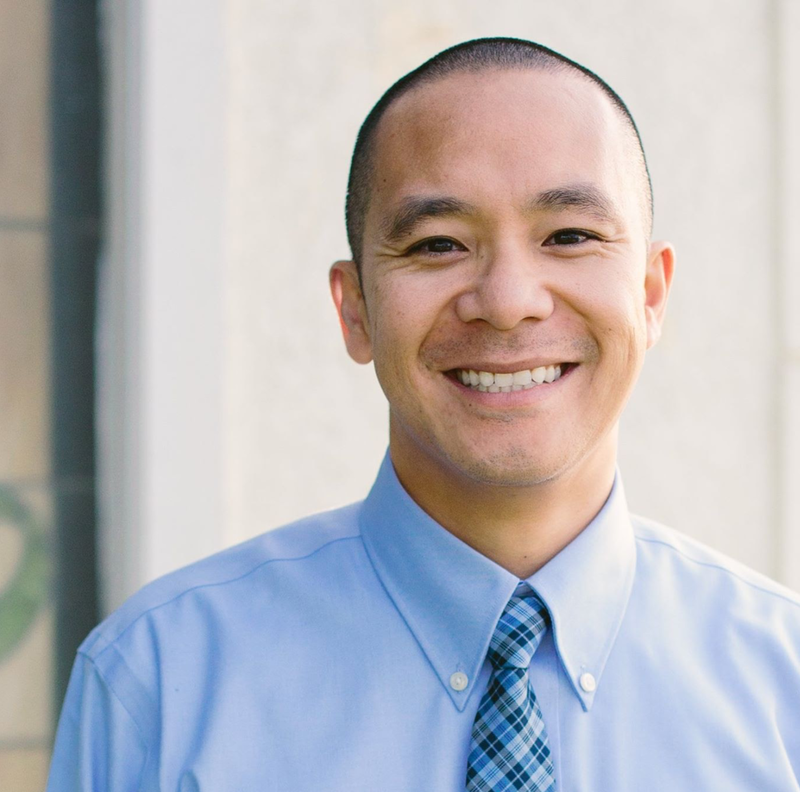 Steve “Bang” Lee is the director of college & teaching at Living Hope Community Church and the SOLA Conference director. He received a Master's of Divinity from Talbot School of Theology. He is married and has three children. Brett is a senior editor for The Gospel Coalition and the author of Uncomfortable, Hipster Christianity, and Gray Matters. He also serves as a pastor/elder at Southlands Church. He is pursuing a master’s in theology at Talbot School of Theology. He is married and has one child. Brett serves the board in an advisory role. He blogs at www.brettmccracken.com and tweets at twitter.com/brettmccracken. P.J. is a pastor-theologian at Bethany Baptist Church in Bellflower, Southeast Los Angeles. He also helps lead The Gospel Coalition Los Angeles Regional Chapter and the Shepherd LA Conference. He earned a Bachelor of Arts in biblical studies, a Master of Divinity from The Master’s University and is a Doctor of Ministry student in biblical theology at The Southern Baptist Theological Seminary studying the message to the seven churches in Revelation 2-3. He is married and has five children. He blogs at gospelize.me and tweets at twitter.com/pjtibayan. Kevin is the youth and education pastor at Church Everyday in Los Angeles, CA and has been serving the middle school and high school students for over 15 years. He is a bi-vocational pastor and has been in the animation industry for over 10 years. He is the founder of www.truthmattersministries.com. He is married and has three children. He is currently pursuing a Master of Divinity at Talbot Theological Seminary. He blogs at www.kevinyi.com and you can follow him on Twitter and Facebook.